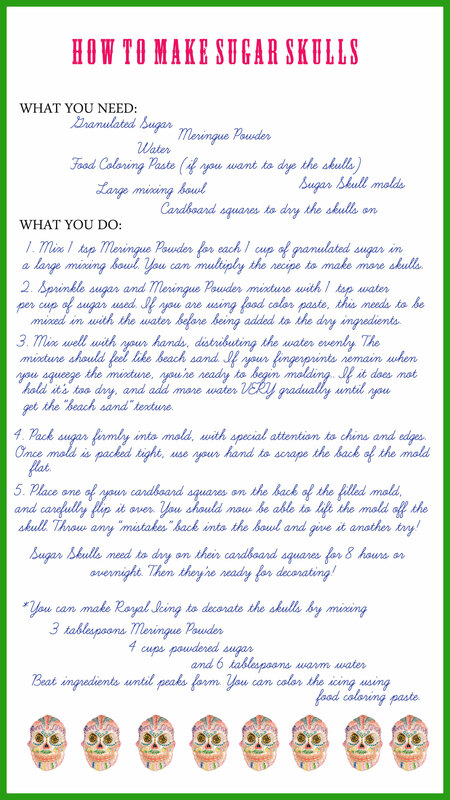 How to Make Sugar Skulls! We’re starting a new series of crafting events in collaboration with the Art and Music Department here at the library called D.I.Y. LA, and our inaugural event is happening next Saturday afternoon! 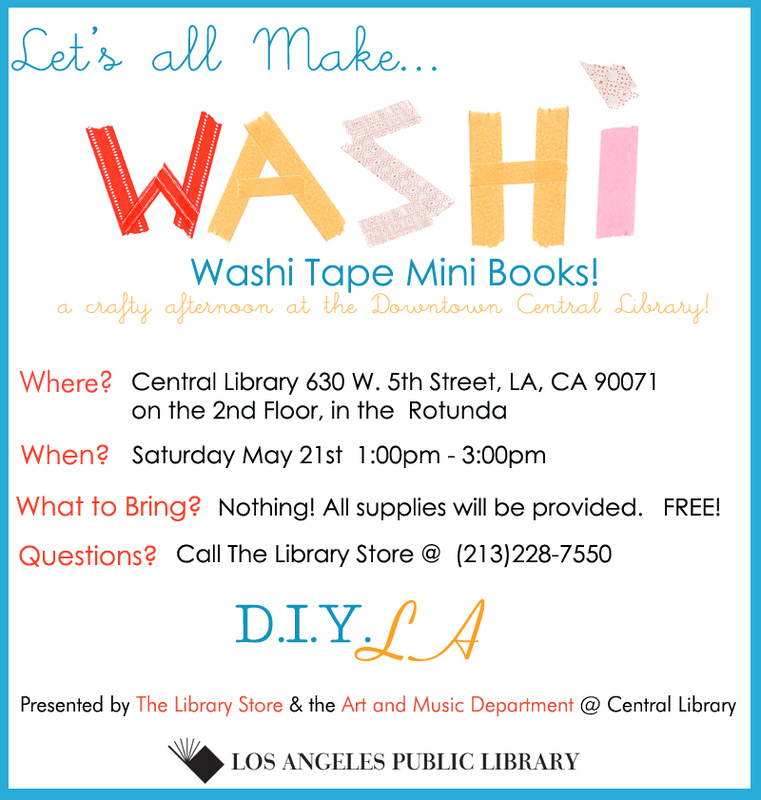 We hope you can join us in making Washi Tape mini books! Remember our post all about our obsession with Washi tape? Well, we want to pass that obsession on to you! Washi tape is super fun and super versatile for crafting. Next Saturday we will be using it to decorate the covers of some mini blank journals– although the possibilities are really limitless when it comes to Washi tape. Check out our Facebook event page here, and let us know you’re coming! Happy crafting! Categories Breaking News, DIY, DIY LA, Get Crafty!